Evan Williams Apple. 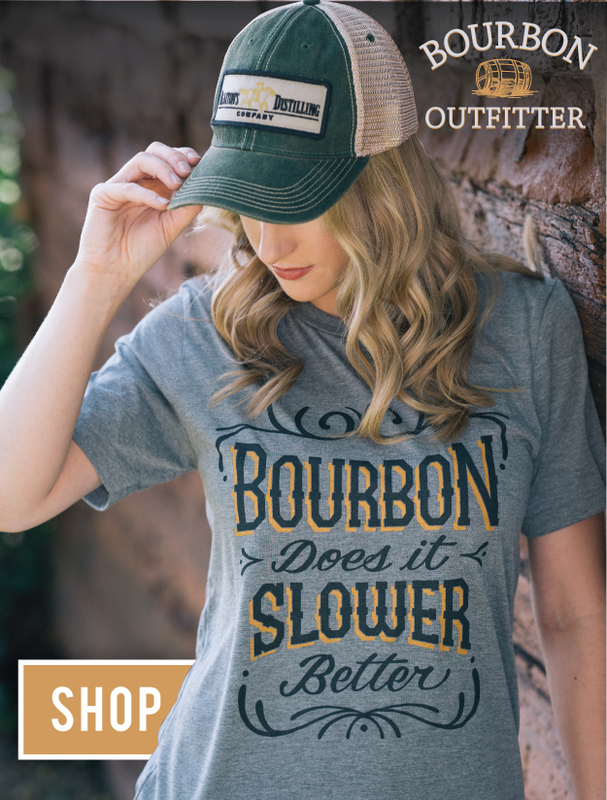 Courtesy Evan Williams Bourbon. Evan Williams Bourbon has added a new member to its Flavors line with Evan Williams Apple, hitting shelves this month. The brand recommends Apple for refreshing summer cocktails, or enjoyed neat over ice. The brand offered tasting notes of crisp green apple on the nose with juicy, sweet apple on the palate, hints of caramel and light spice, with a long smooth finish of green apple and bourbon blend. 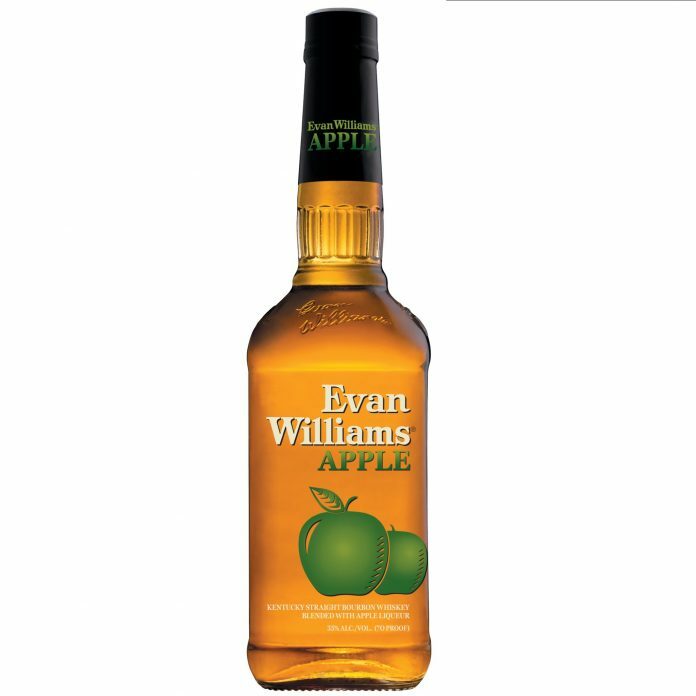 Evan Williams Apple is bottled at 70 proof and priced at an affordable $15. The brand has created two new cocktails for fans to try. Recipes below. Directions: Build Evan Williams Apple over lime in a mule cup. Top with ginger beer. Squeeze fresh lime juice. Directions: Build Evan Williams Apple and cranberry juice in a cocktail glass over ice. Add a splash of club soda and garnish with a cinnamon stick.